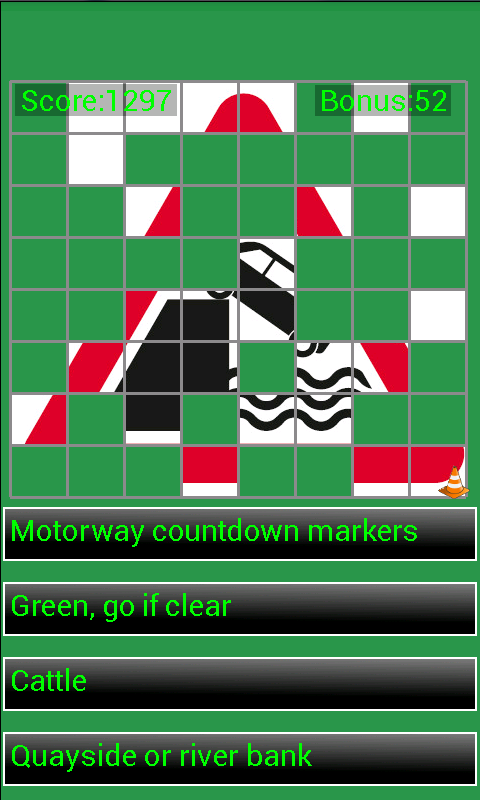 Whether you're learning to drive or just wanting to brush up on your highway code road signs this is the app for you. 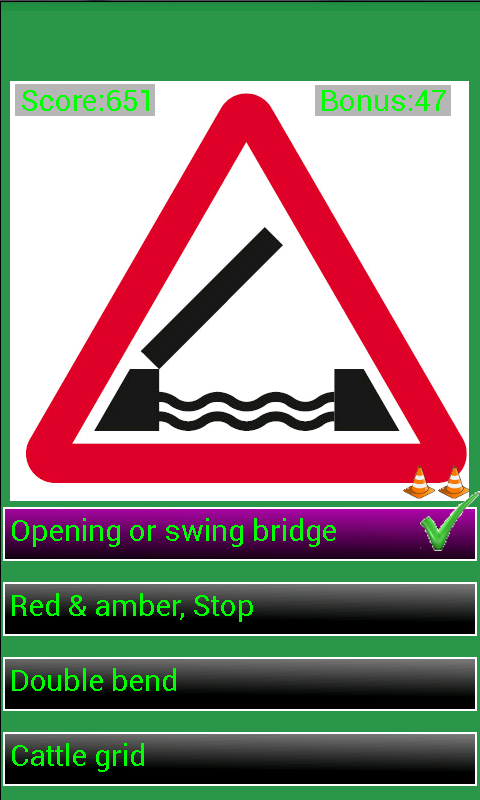 The game displays traffic signs from Great Britain, all you have to do is to select the correct choice from the four options displayed. It's very easy to play and makes learning road signs much more fun then staring at dusty old pages in the highway code. 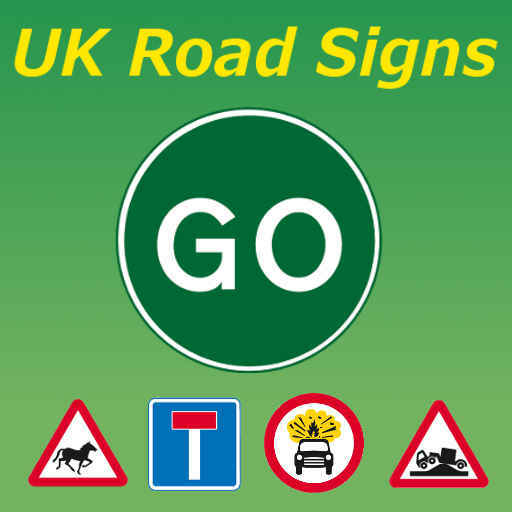 We are not affiliated with the highways agency, however we do provide a link to the official highway code so you can read about all the signs in full. 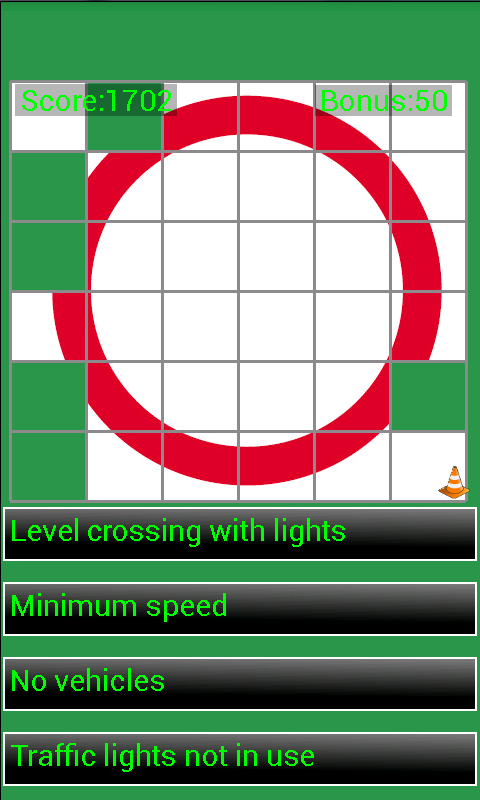 Game ends after 30 signs or 3 incorrect answers.